I was on a tricycle four years ago. 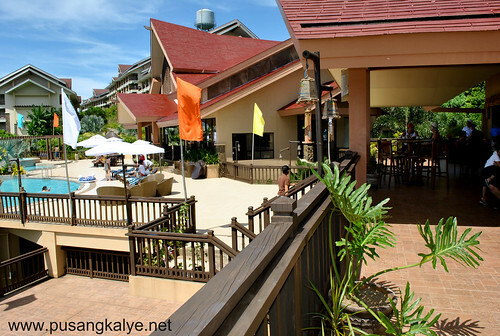 We were from Bulabog area on our way to Puka Beach when a big construction on the hill of Yapak Boracay caught my attention.The structures are very imposing so you wouldn't miss it when you pass by. 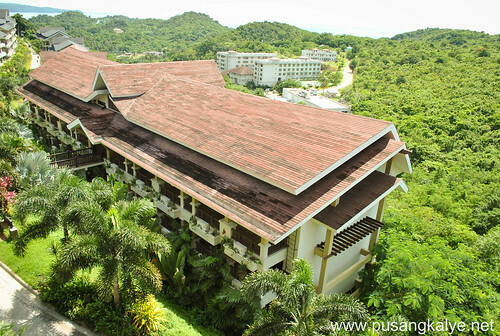 It looked like a hotel to me but it seemed that there are too many.I found out later on that it's ALTA VISTA de BORACAY and its not just a hotel, but also a condotel. I was younger then, well, not very young but at least younger. 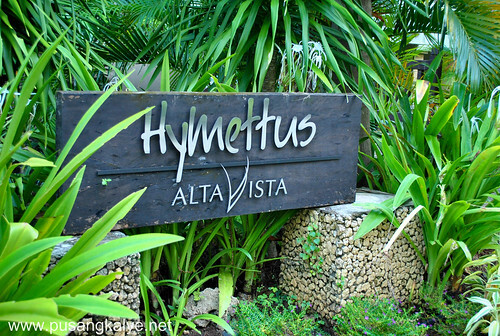 I never thought of returning soon but I told myself "when I go back, I want to experience Alta Vista". Such was my joy when all the drug mule and profiling issues of Filipinos in other countries broke. Our plan of going to Thailand was cancelled. I immediately thought of finding an alternative destination in the Philippines. The choices were either Davao or Boracay. It'has been less than two years since we got married so I guess we are still on honeymoon stage. Bora is a perfect place. It wouldn't be called one of the honeymoon destinations of Asia for nothing.My mind immediately raced and thought of the best place to stay. Of coarse I want to experience long beach again but I imagined myself sun bathing in the virgin PUKA beach again. 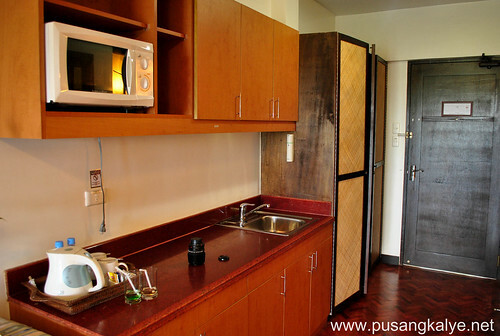 So I said, I want to at least experience staying in Alta Vista, even for a night. The thing I also love, B and B. One, the bath tub, I spent almost an hour there the first time and two--the balcony. The view is amazing. 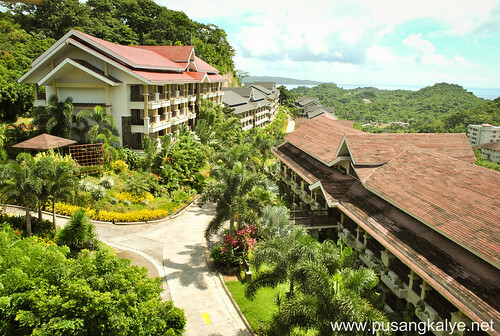 The sorrounding greenery and the sight of the golf course of Fairways and Bluewater amidst the backdrop of the mountains of mainland Aklan as well as the blue water on the other side of the horizon was what I have been wanting to see. tagal ko ring di nakapag-bakasyun. 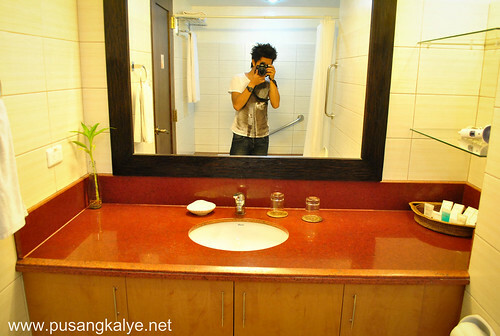 More than a month.hehehe Let the pictures speak of the room we were checked in. We didn't change outfit coz I thought we'll just be looking around and snap a few shots but Teresa was too eager to take a dip when she saw it. We went back to our room to change and went back to the pool where we stayed till the sun's out. A separate post on the infinity pool soon. One of my concerns in Alta Vista is the fact that it's far from long beach. I thought I wanted to go to dmall that night for dinner and at the same time to look around for souvenirs. Good thing I love befriending front desk operators. I kept asking for instructions. Good thing they have FREE SHUTTLE service to and from Dmall on hourly basis til 12 midnight. Perfect. We left 8pm. Just in time for a romantic dinner in station-2. We went back 11:30 pm. It was a comfortable 15minute shuttle ride at night back to Yapak. Going back here is like going back home. Reminds me of our place in Rizal. We have to endure the travel from Manila but once there, we know the comfort of the rural setting is enough to wash all the stresses of city life away. AVB reminds me of a comfy refuge. CONSIDER WARNED, it's far from long beach as it's 15minutes away on the hills of Barangay Yapak, Boracay island.Have that in mind.Many complain kasi that it's malayo.In our case, we knew about it before going there.But we chose it because we have our own definition of a Boracay getaway that time. Sure, it's very convenient staying in station 1 ,2 or 3 but I thought we can always go there during the day and stay somewhere more peaceful during the night.ALTA VISTA was the perfect place. Their infinity pool is a bliss.And yeah, don't worry about transportation as there is hourly shuttle service to and from DMall for FREE.Be sure to check with the front desk for schedules.This is another side of Boracay you need to try. 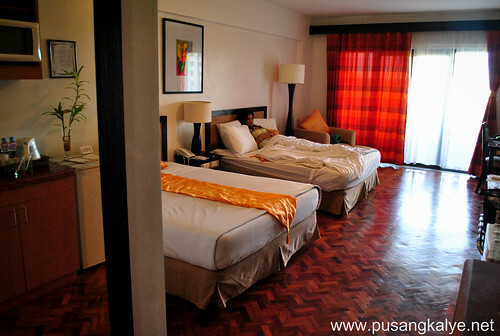 Alta Vista de Boracay is a good fit to the budget, an accommodation worth trying. It is the gateway to PUKA beach, my favorite part of Boracay.It was there where the free shuttle took us instead of the ferry terminal. 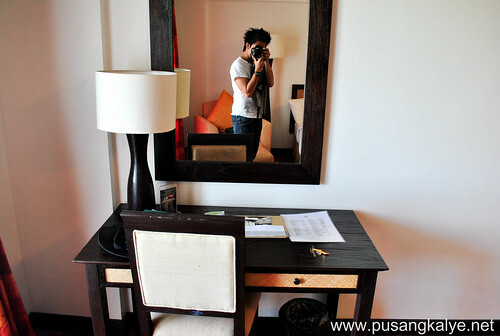 Spent four (4) hours there before heading for Aklan where we stayed overnight before the next day flight back to Manila. 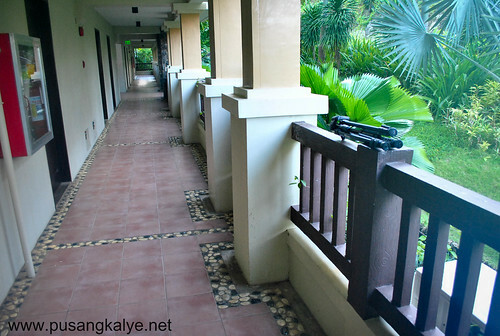 Our stay in Alta Vista was brief but a thing of comfort. My dream accommodation just came true. I would definitely love to go back!!! 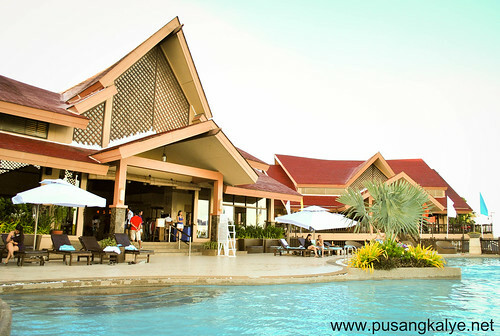 Bora series is not over yet, PUKA Beach post coming up!!!! 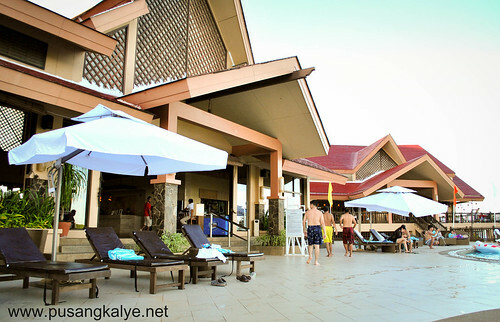 Alta Vista de Boracay is in Barangay Yapak, Boracay island. panalo yung poooooooool..... liiiikeeee!!! hahaha. maganda nga diyan kasi nasa taas. ganda nga din at may balcony na pwedeng tambayan. @dongho--you've tried AVB na diba? Wow! Ganda naman! Too bad we've never been that place... Sa Faith Convention Center kasi kami tumuloy. Maganda dyan..almost foreigner lang ang mga tao d2 most are Koreans n pag kakaputi... nag stay kmi d2 4 days and 3 nights.. prob lng eh medyo malau tlg s main/center Boracay, meron oras ang tubig s CR. tpos bad trip lng 3 oldies ksma nmin 60 years old up, 4 kids 2years old n below ang ibinigay b nmn smin n loft room e s 3rd floor whick is almost 4th floor.. vacant nmn s lower floor kso nk reserved dw s ibang guest for 2mrw.. eh nag p reserved din nmn kmi b4 check in s Altavista.ang loft room nmin sira A/C s taas buti n lng malamig that thime...hmmmmp..
wag sna removed ng author pra nmn meron idea ang iba..
don't worry--I am not going to remove it. I hope though that you identify yourself.anonymous kasi ang nakasulat. and I think its wrong to launch an offensive to anybody or any institution for that matter in the guise of anonymity. madali kasing magsabi nalang kung anu diba? hope you get what I mean. In our case, diko naman napansin na walang tubig sa CR. 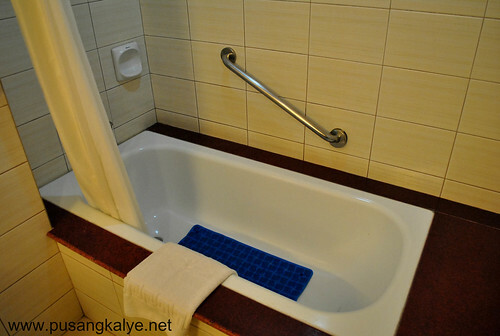 we were in the room most of the time although tulog kami lagi---pero i used the bath tub several time during the day and no bad experience naman. with the a/c ganun din. If its true,bad experience nga yan. it all boils down to communicating your concerns well I guess. Did you mention it gto the managemanent? thye should have transfered you to another unit and I am sure they will not hesitate to do that. 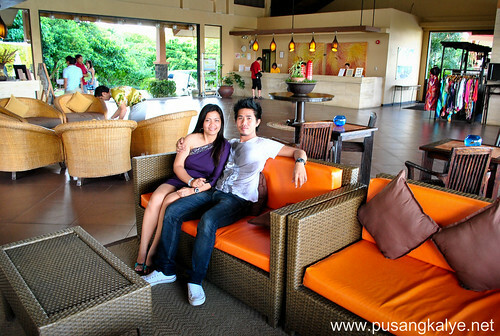 I agree Boracay is a great destination for honeymoon... it can be one of the most romantic place around. For sure, you had fun even just staying a lot in Alta Vista. Tnx for the warn. Alot of people was informed. 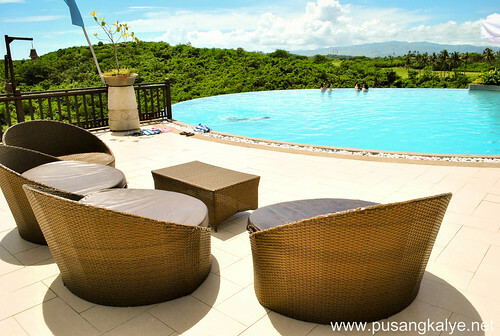 Ganda nga ng pool. Very relaxing. 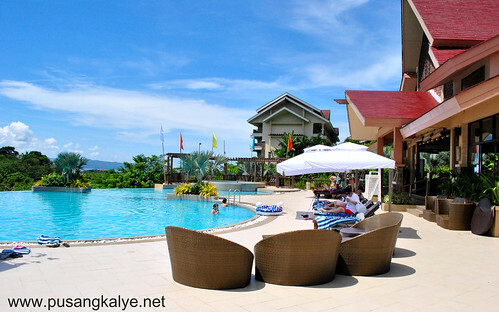 kakainluv ang inifinity pool.